VAIL — Vail Snow Days kicks off the 2018-19 winter season and returns bigger than ever with a four-day festival Thursday, Dec. 13, through Sunday, Dec. 16. Vail Snow Days brings the community together to celebrate the early season. The schedule of activities for Vail Snow Days will include early season traditions including the return of headliner concerts Friday and Saturday as well as new events including the Pray for Snow Kick-off Celebration, pub crawls and Bloodies and Bluegrass on Sunday. The four-day festival will feature two nights of free concerts at Ford Park. Headliners will be announced this fall and guests will have the opportunity to purchase Private Reserve VIP tickets. 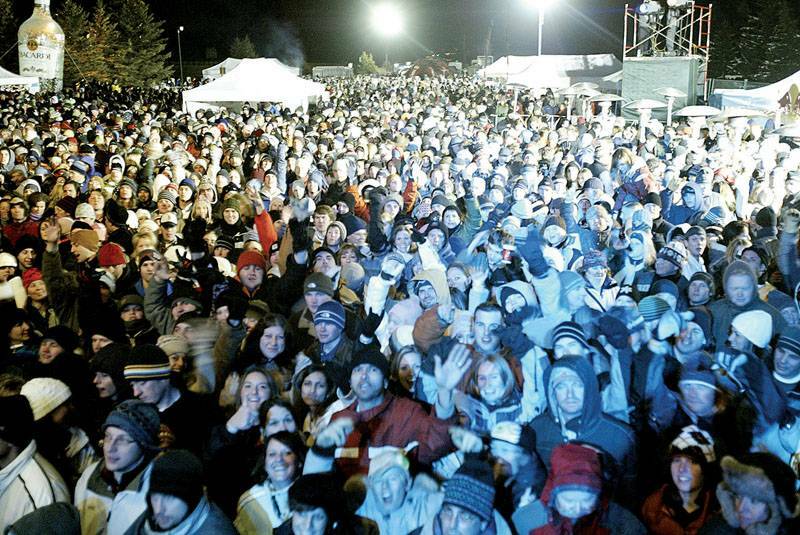 Snow Days Live will showcase live music all weekend long between Vail and Lionshead villages as well as on-mountain. A Vail Snow Days lodging package will be available for purchase Sept. 10, offering 20 percent off lodging rates with an optional purchase of special rate Private Reserve VIP tickets for Friday and Saturday concerts. Town of Vail merchants, restaurants, galleries and spas interested in participating in the Savor Vail Snow Days early season specials program are encouraged to contact Highline at info@gohighline.com. For more information, visit vail.com/snowdays or call 970-754-8245.